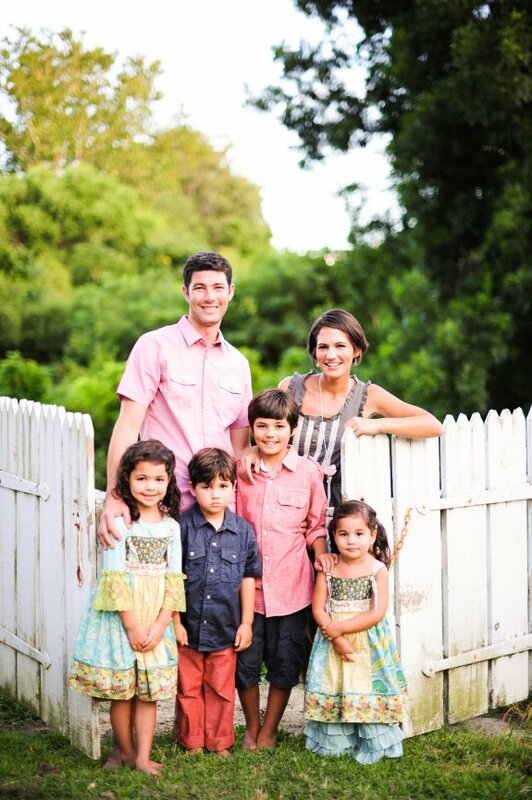 First and foremost, I am a mother to four wonderful children who fill up my days with legos, homework, dance classes, baseball, rehearsals, tea parties, and lots of macaroni and cheese! I cherish every moment with my children and I am always aware of how very fast these young years are slipping by. My love for photography was born out of my need to preserve these sweet memories. 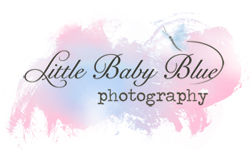 I specialize in photographing expectant mamas, newborns, babies and families. I have a studio in my Virginia Beach home where I create custom sessions that match your vision and style. I also love to do on-location sessions which capture the true nature of your family (I will never tell you to say 'Cheese'!) I can't wait to meet you and your little ones and create portraits that will preserve this fleeting moment in life.